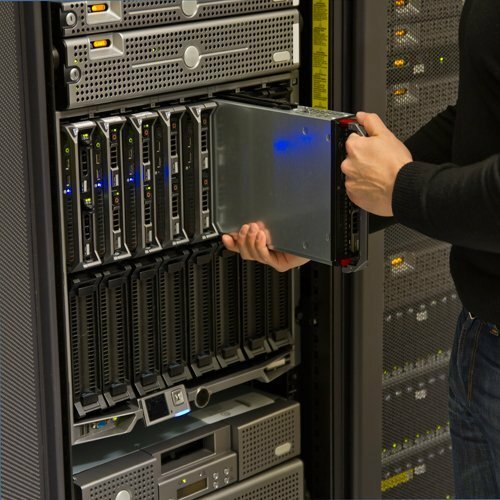 At UniVirtual Solutions, we understand that each infrastructure environment is unique. Managing environments whether large or small can be difficult depending on your staff’s knowledge of technology and can become a headache over time with maintenance and upgrade requirements. Our staff at UniVirtual Solutions can manage a variety of infrastructure types, which combined with our strong partnerships, expertise, systematic approach and dedication allow us to become your ideal partner for IT consulting and managed services. Below is a partial list of the technologies we work with.